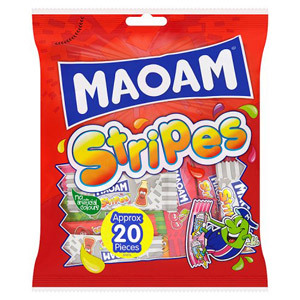 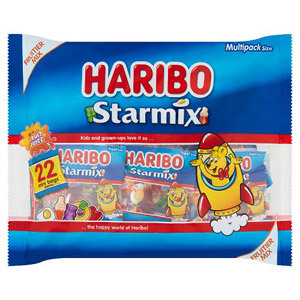 Whatever your preference, these much-loved bags of sweets are perfect for taking on car journeys, smuggling into the cinema or keeping hidden away in your drawer at work. 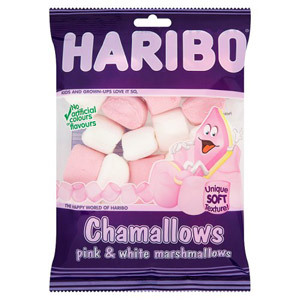 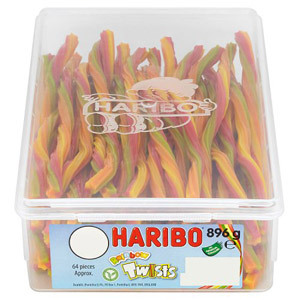 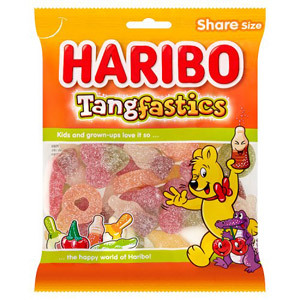 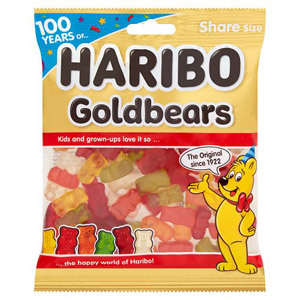 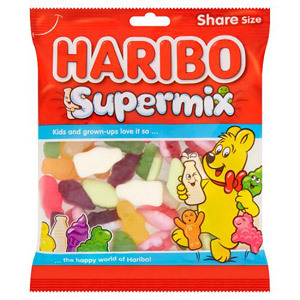 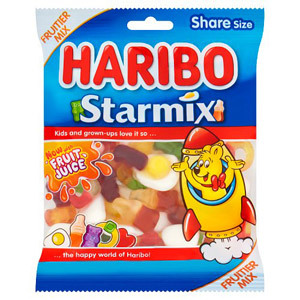 Despite what sounds like an Italian name, Haribo is actually a German company. 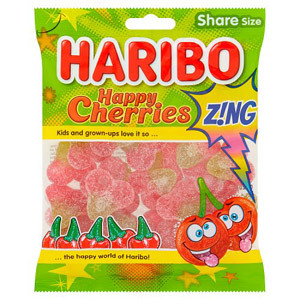 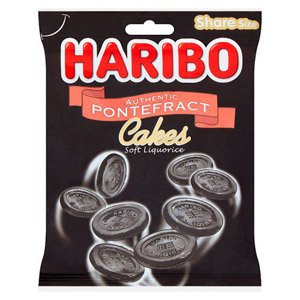 Founded in 1920 by Johannes Riegel, it has since grown into one of the world's leading confectionery manufacturers.